When you hear it on the news or read it on the newspaper, you start to wonder if your cell phone might be killing you. 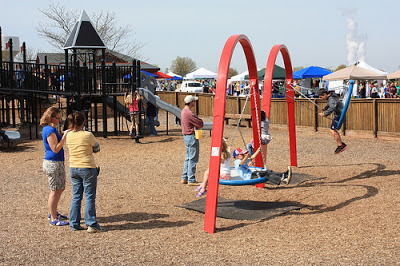 Studies and news reports have linked cell phone usage to major health risks, such as cancer, and behavior problems in children exposed to cell phones. So what really is the truth behind the health risks associated with cell phones? 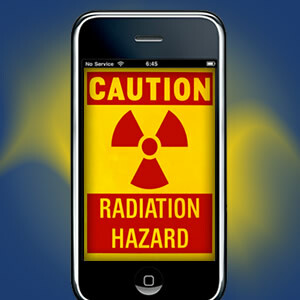 Myth: Cell phones emit harmful radioactive waves. Truth: Major organizations, such as the Federal Drug Administration (FDA), the National Cancer Institute and the American Cancer Society, all agree that cell phones do emit a low level of radioactive waves. 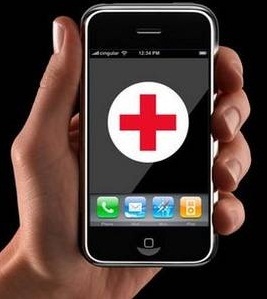 The truth is that no studies conclusively link the radioactive waves with cell phone usage to any major health risks. 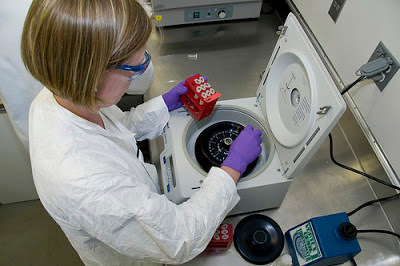 According to the FDA, in the past 15 years, hundreds of cell phone studies have been conducted. Not one of these studies has conclusively linked cell phone usage with any major health issues. Myth: Cell phones cause cancer. Researchers have tried to prove through their studies that the close proximity of cell phones to the users head causes brain cancer. Truth: The National Cancer Institute’s stance is that they have some concerns that this is true, they also clearly state that there is no evidence that radiofrequency energy causes cancer. These organizations do suggest that cell phone users limit their use of cell phones to limit the possibility of too much exposure. Additionally, they suggest the use of hands-free devices, such as Bluetooth, to keep the cell phone form direct exposure to the cell phone. 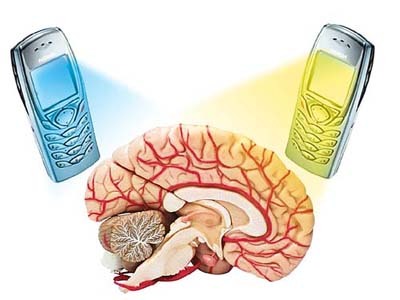 Myth: Cell phone radioactive waves cause behavior problems, such as attention deficit hyperactivity disorder (ADHD). Truth: According to Dr. F. Sessions Cole, professor of pediatrics and chief of newborn medicine at Washington University School of Medicine, mice and humans are very different. He also states that the exposure of the cell phone waves to the mice was in much closer proximity than a human mother holding her cell phone to her head would be exposing her baby to the same radioactive waves. Gestation periods are also very different, so the study does not directly relate cell phone exposure with behavioral problems in children. The Dutch conducted a study in 2010, where they exposed children in the womb and after birth to cell phones. It was a replication of a Dutch 2008 study. Both studies found children exposed to cell phones had more behavior problems than those that were not exposed. Numerous other studies, however, have inconclusive results. The bottom line is that cell phones do emit a low level of radioactive waves. With all of the research and studies that have been done, none show a direct correlation between cell phone usage and major health problems. Whether you are using your cell phone to find out more about T-Mobile sim cards or to call your mom, you can do so without the worry of your brain getting fried due to some radiation.